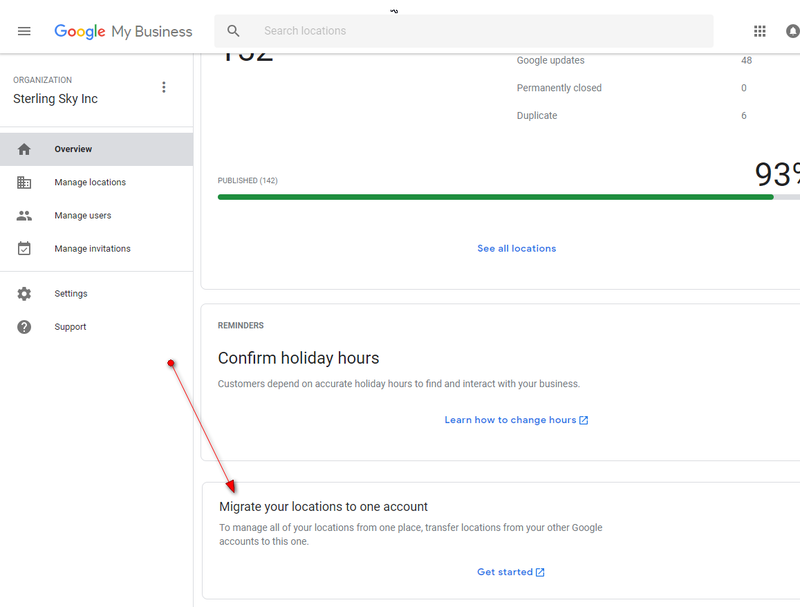 Google My Business came out with the Agency dashboard back in June of this year to help agencies better organize and manage a large number of listings. One of the challenges that agencies had when this first launched was how to get all the listings from dozens of separate accounts merged into one. Google just announced yesterday that they are launching a tool to help with this! The migration tool shows up on the overview tab of the agency dashboard at the bottom. The other thing this migration tool accomplishes is that it easily allows organizations to add their employees to the agency dashboard. Previously, we ran into issues because all my employees had GMB listings in their Google accounts and in order for me to add them as members, they had to empty their entire account. 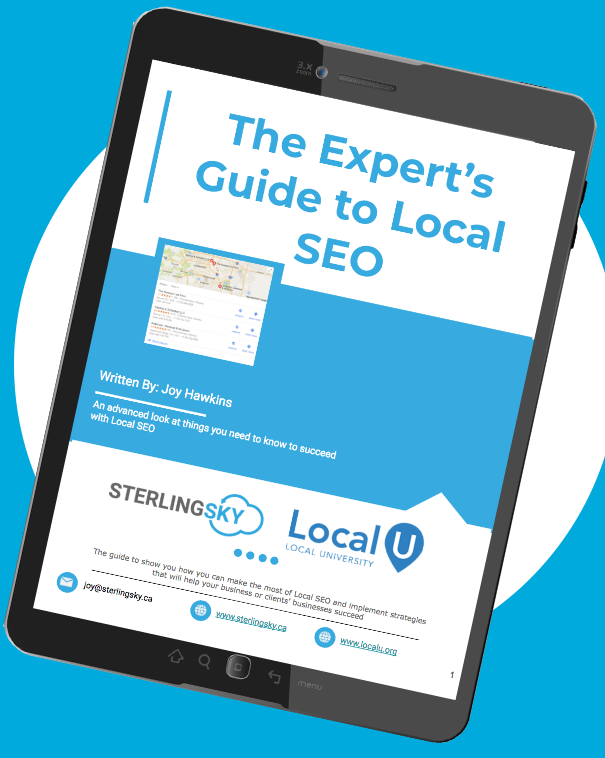 This is not ideal since it can disconnect Google Ads Location Extensions and it can be time-consuming to manually remove yourself from dozens of listings. The migration tool solves this issue because they can simply migrate all their listings and select the option to remove the listings from their accounts in the same step. Unfortunately when a company switches to the new agency dashboard they lose the ability to bulk update all locations via a single spreadsheet upload. Agency dashboard users must do it on a per location group basis instead. This means if you manage 50 clients each with 2 locations you will have to do 50 separate spreadsheet uploads of 2 locations instead of 1 upload for 100 locations. Essentially Google has changed a 15 second process into a 1 hour process, just for agencies. I’m not sure who at Google thought this would make agencies more efficient. Currently looking into the GMB API so I can build a better solution. I’ll send this feedback to Google to see if there is any workaround. If there is, I’ll reply back here with it. Hey Jay – I heard back from Google on this. They’re trying to understand why you’d want to have different location groups if you’re using a single spreadsheet? If you just move all the listings to 1 single location group, you’d be able to use one one spreadsheet.